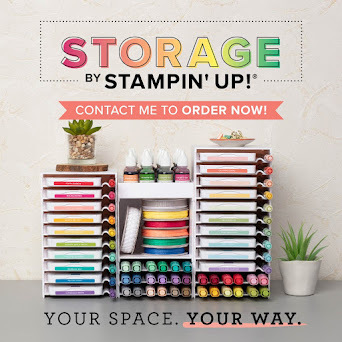 Stamp with Me: Sale-a-bration - more items! 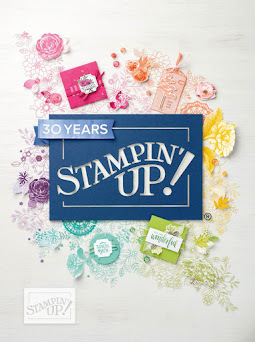 Since Blendabilities are no longer available as a Sale-A-Bration redemption item, Stampin' Up! anticipate that the demand on other Sale-A-Bration items will be higher than forecasted. 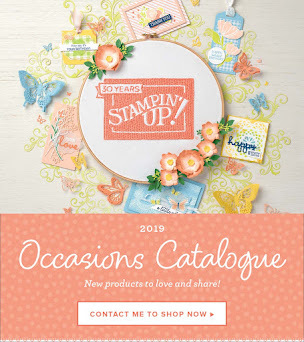 For that reason, all Sale-A-Bration items (with the exception of stamps) will be available "while supplies last." To help alleviate any inconvenience this may cause, we've made more items available to redeem for free during these last few weeks of Sale-A-Bration. 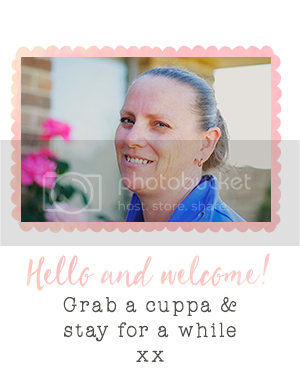 For all the Sale-a-Bration news - click here.